With our offices located in Vancouver and the Cayman Islands, making a positive impact on the local community is important to us. Over the years, we have supported a wide variety of charities and initiatives. 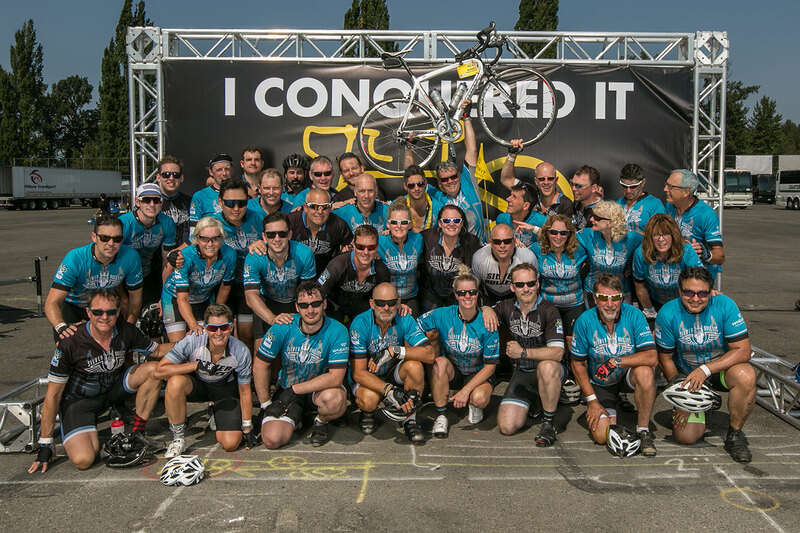 Since 2014, Wheaton Precious Metals is proud to be the presenting sponsor of The Ride to Conquer Cancer benefitting the BC Cancer Foundation, the largest cycling fundraiser in BC’s history. Wheaton Precious Metals’ President and CEO and several other employees have experienced firsthand the compelling movement of thousands of riders hitting the pavement and pedalling more than 200 km from Vancouver to Seattle over two days. Wheaton’s team, the Silver Bullets, has raised over $1 million over eight years in support of research that is helping improve cancer prevention, detection, and treatment. Wheaton is also the presenting sponsor of the Canadian Cancer Society’s Daffodil Ball, the Sports Celebrities Festival in support of the Special Olympics BC, and most recently, Coast Mental Health’s Courage to Come Back Awards. In 2011, we pledged $1 million for The Campaign for BC Children to support the construction of a new hospital. The new state-of-the-art hospital opened in the fall of 2017, transforming the way health care is delivered to the one million kids across the province by offering a reimagined design with more clinical space, the most technologically advanced equipment, and a unique healing environment. In the Cayman Islands, we support a number of local charities and initiatives, including the Breast Cancer Gala Dinner and various fundraisers. We remain committed to building a brighter future for generations to come through our dynamic and broad ranging CSR programs.